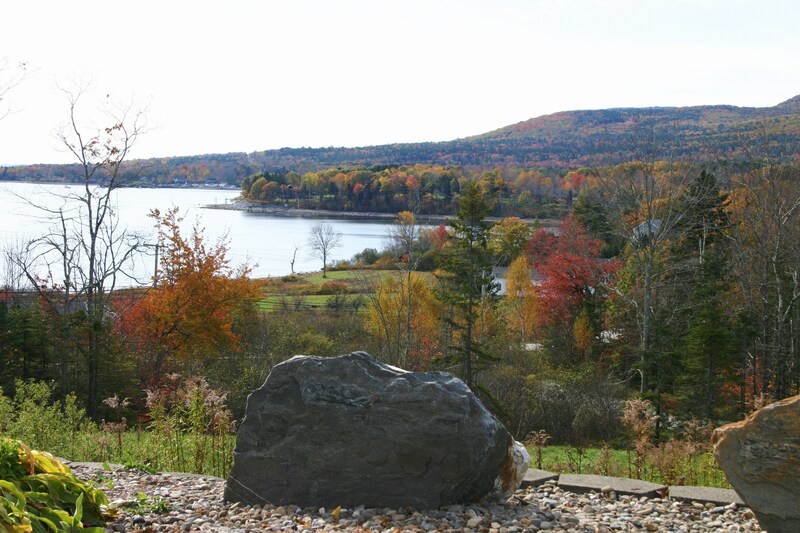 It’s the end of the year, but it is not too early to think about next fall! 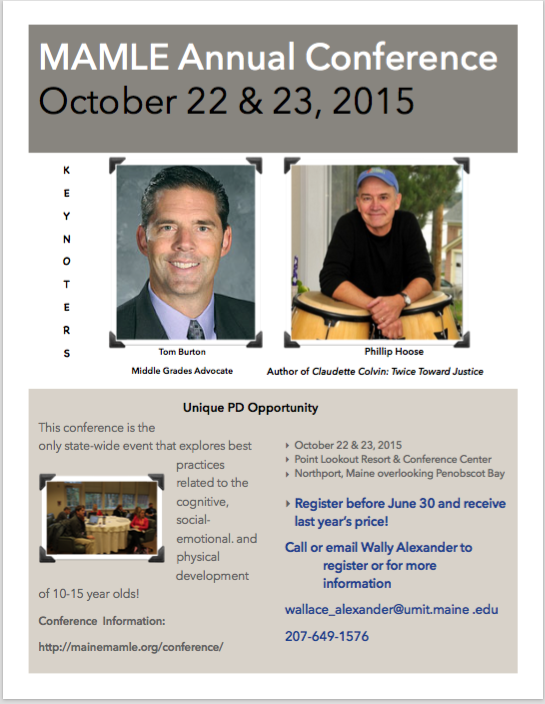 The MAMLE Annual Conference is October 22 & 23, 2015 at Point Lookout Resort and Conference Center. Register by June 30, 2015 and Save–Registration fees remain at 2014 rates until the end of June. Call or Email MAMLE Executive Director Wally Alexander TODAY to save your spot–Send PO later. This entry was posted in Annual Conference, MAMLE and tagged MAMLE Annual Conference, Phillip Hoose, Tom Burton. Bookmark the permalink.